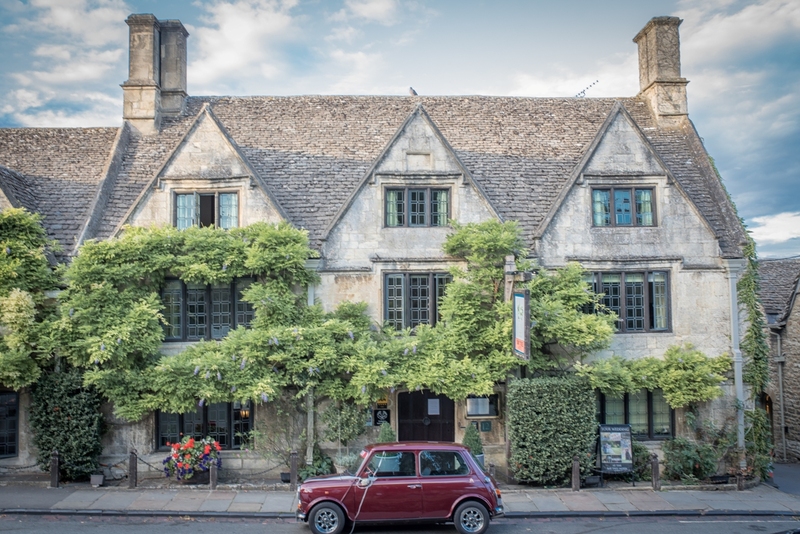 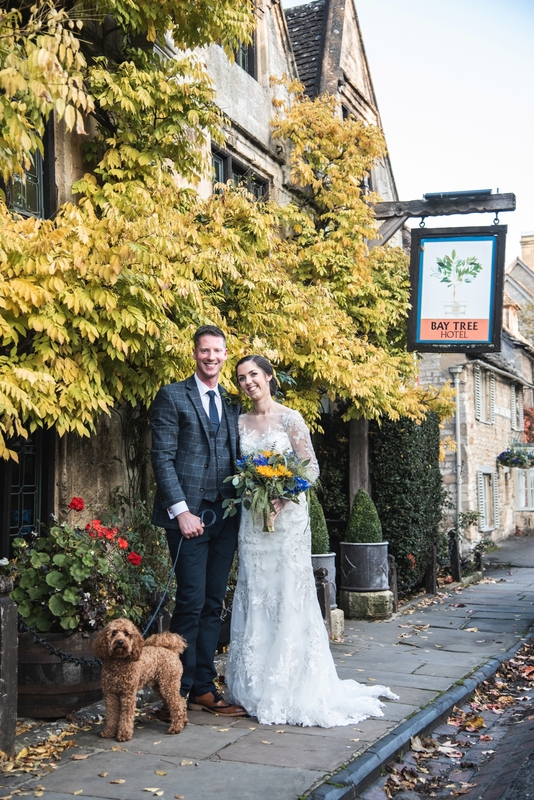 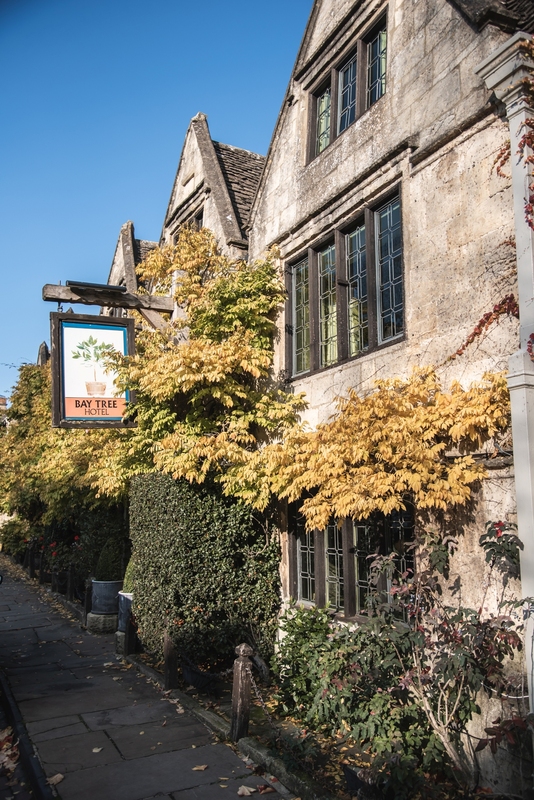 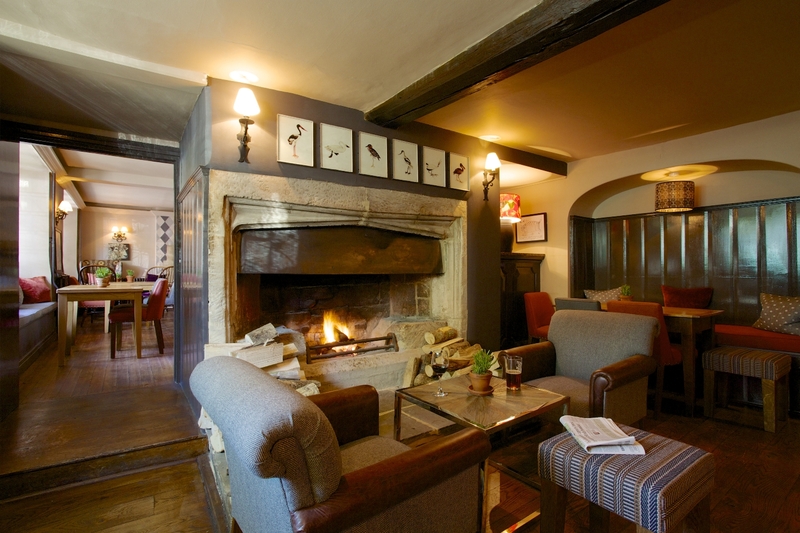 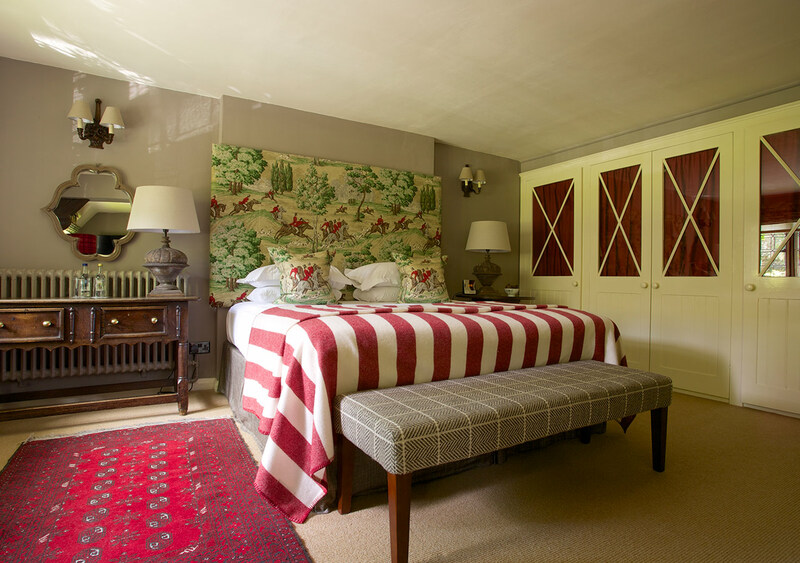 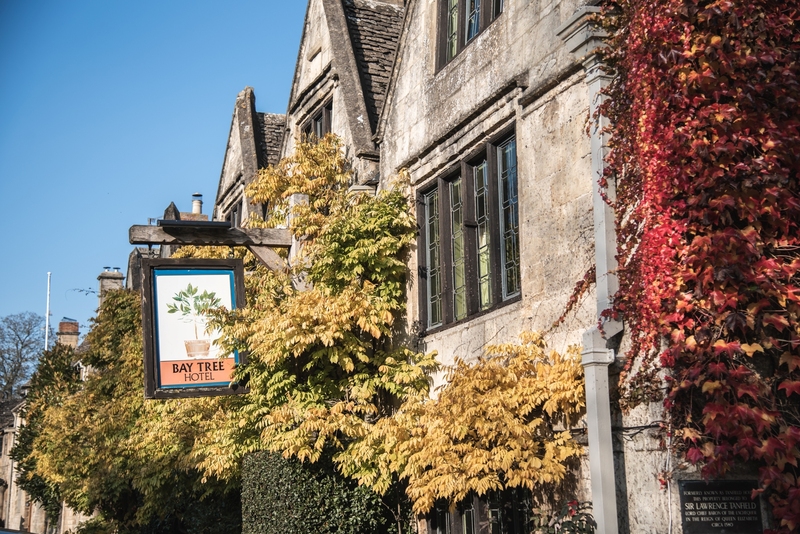 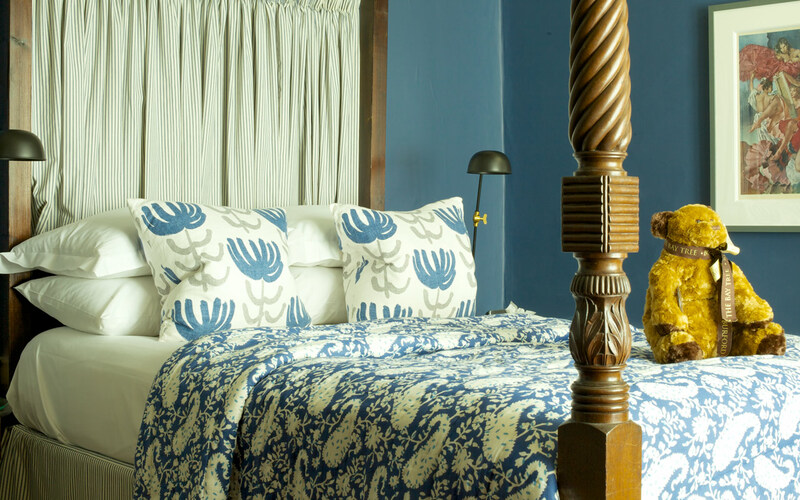 Dating back to 1565, the Bay Tree has endless character – think flagstone floors, roaring log fires and a galleried staircase with original tapestries. 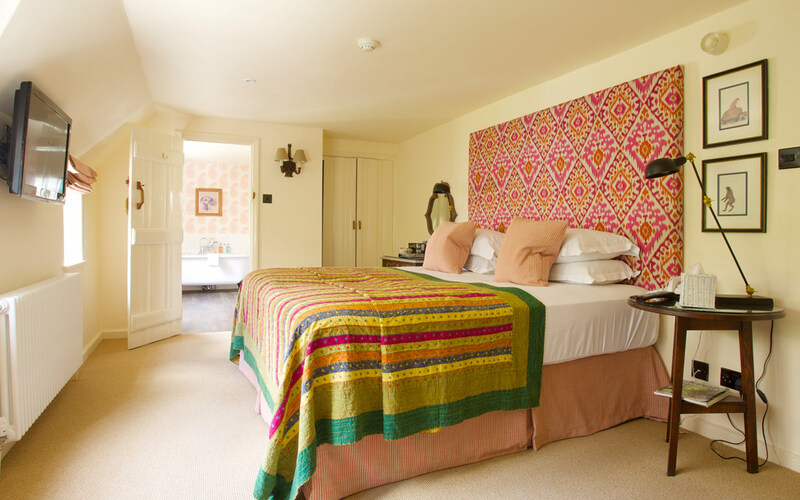 As a small country house hotel we are ideally suited to Exclusive Use (house party!) Weddings, with a wonderful collection of rooms from which to host your wedding, and 21 stylish bedrooms for your guests to stay the night. 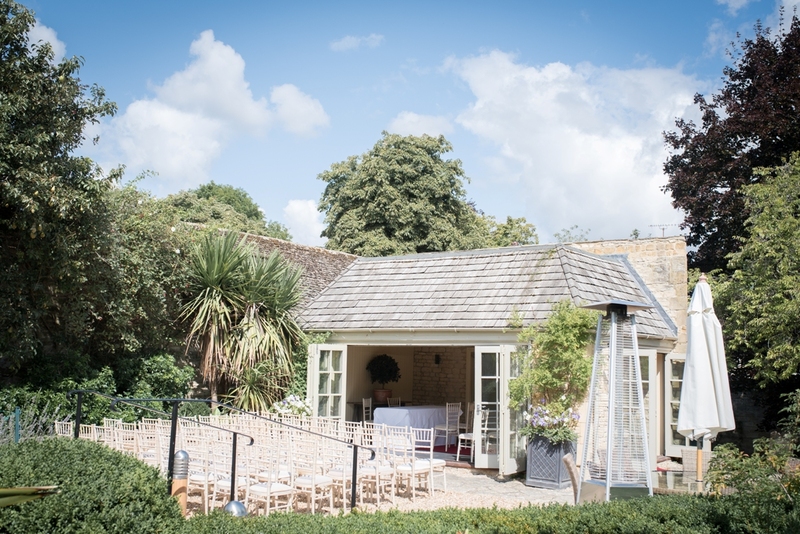 Outside we have a secret walled garden, manicured to perfection with an elegant summer house positioned right in the middle. 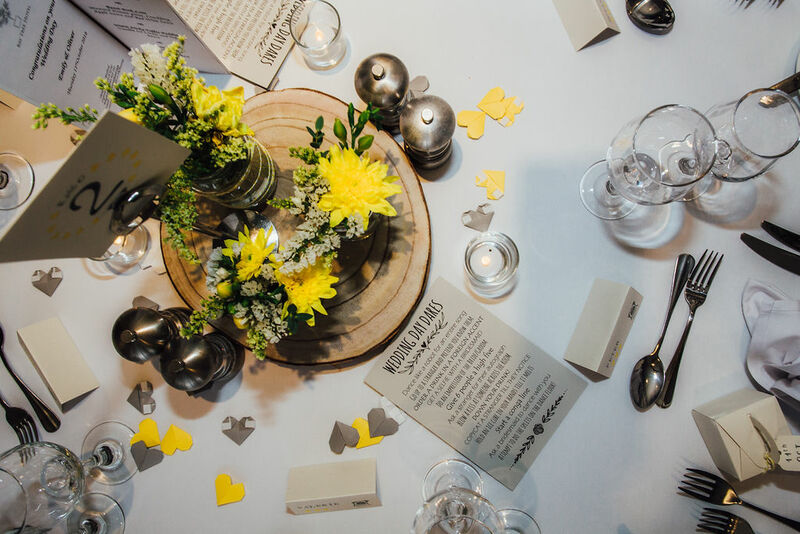 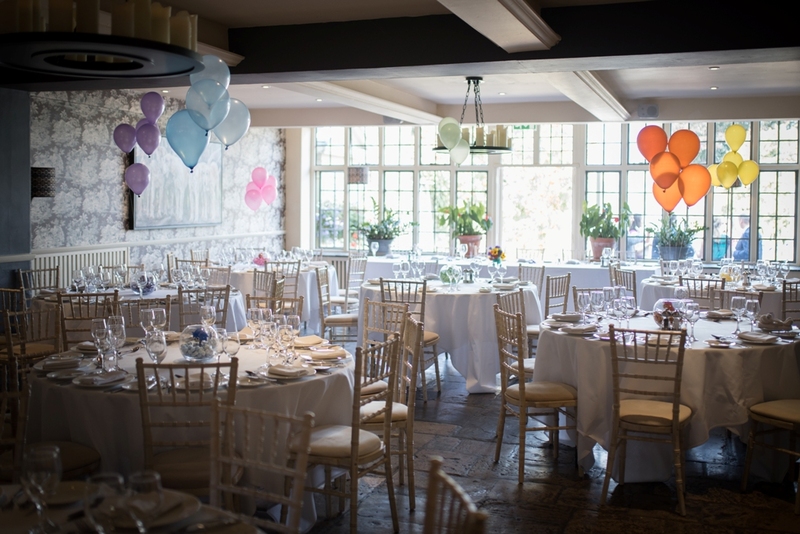 Combine all of this with delicious food, fabulous fizz and an enthusiastic, experienced team, and you’re sure to create the big day of your dreams. 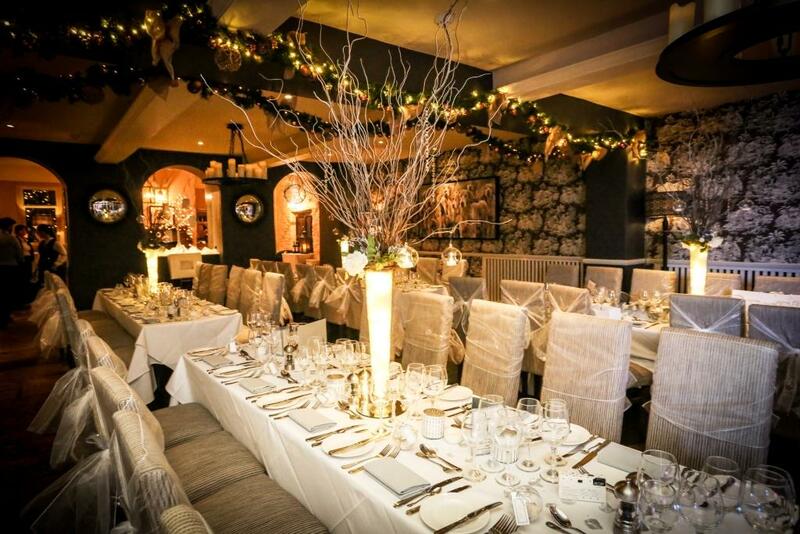 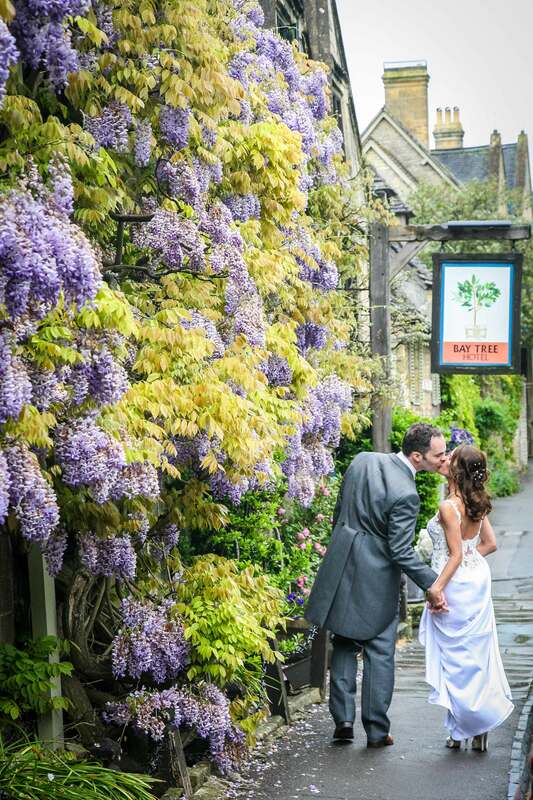 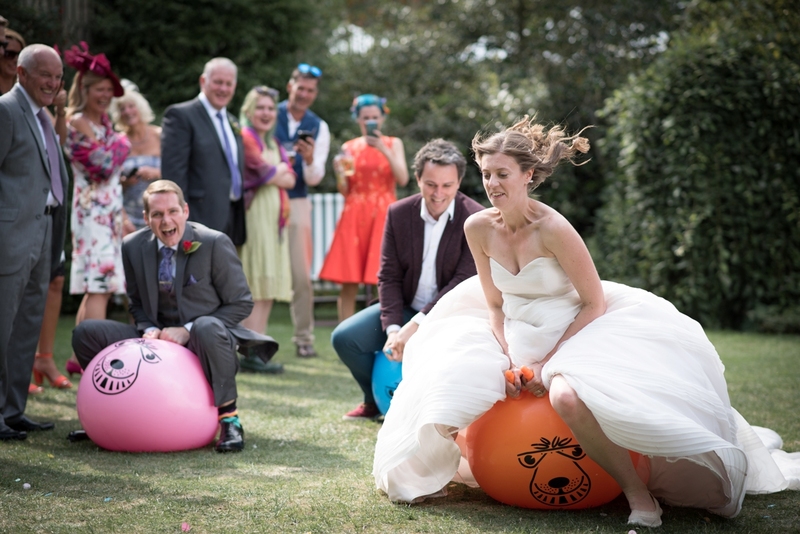 The Bay Tree Hotel is perfectly suited to exclusive use weddings. 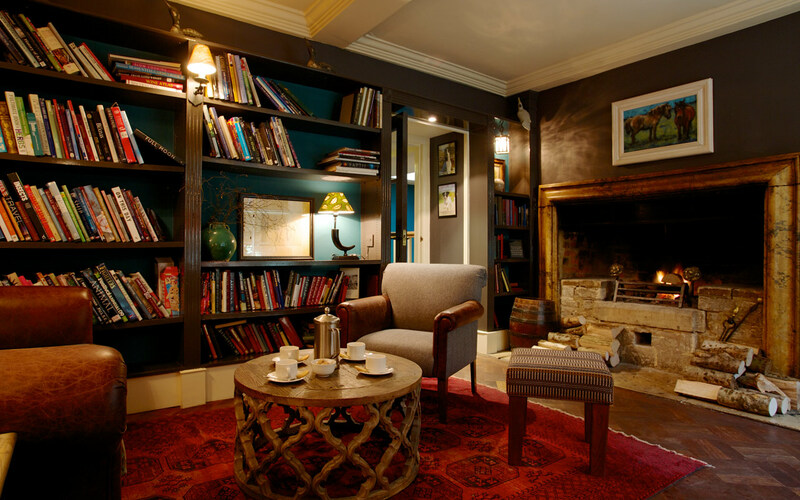 We can give you exclusivity of the hotel from check-in (14.00) until check out the following morning. 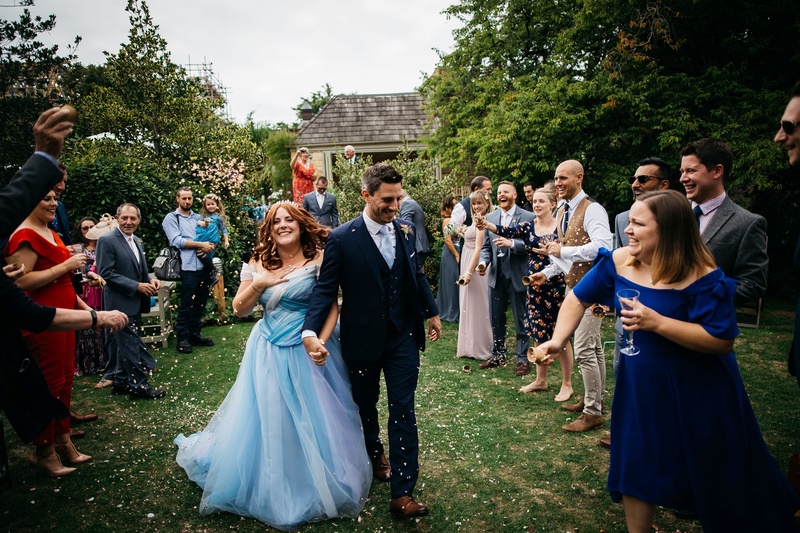 Once your last guests have arrived we will close the front door allowing you to enjoy the atmosphere of a private house party with the advantage of our friendly and professional team to tend to your every need. 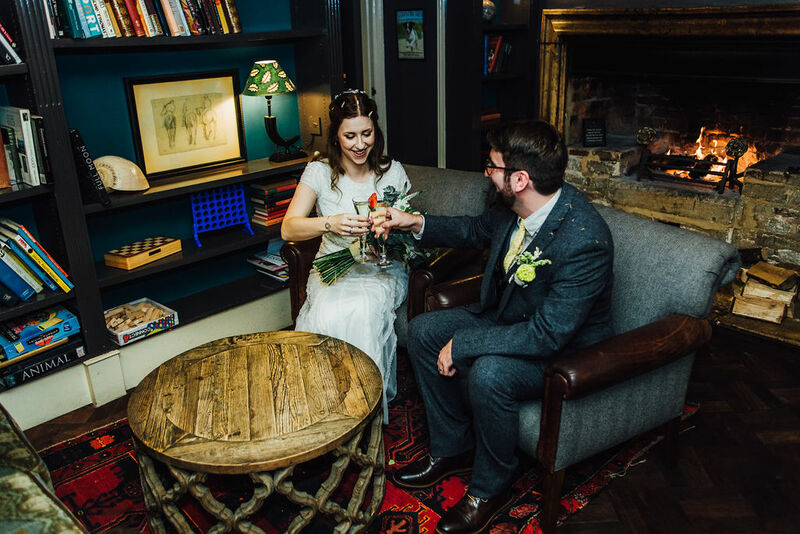 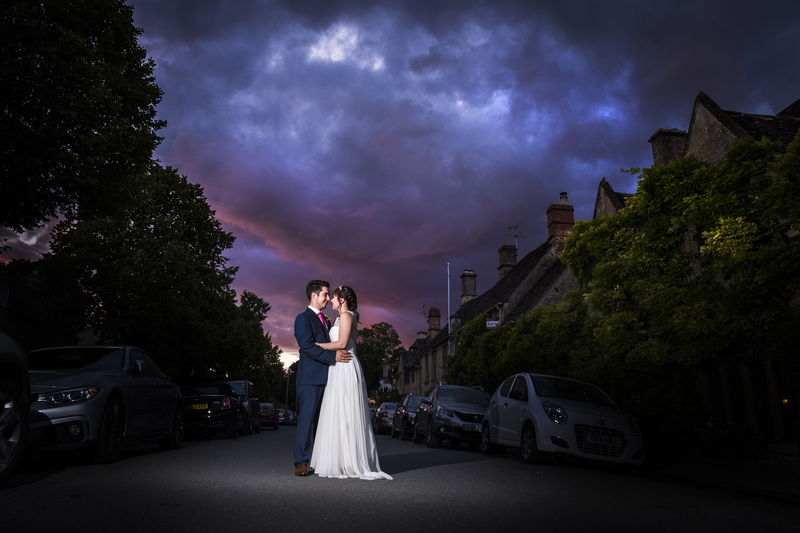 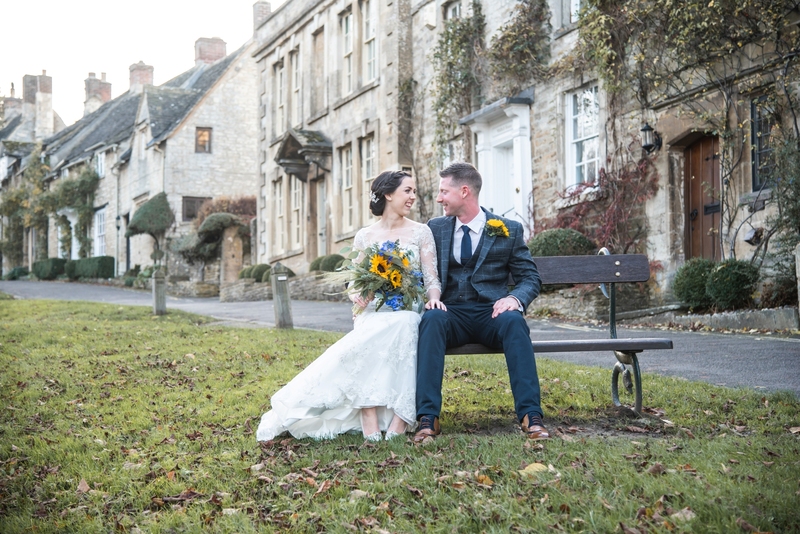 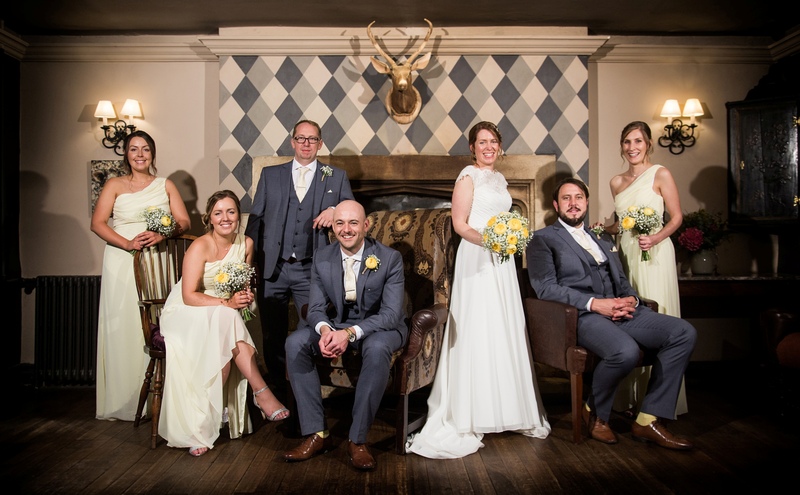 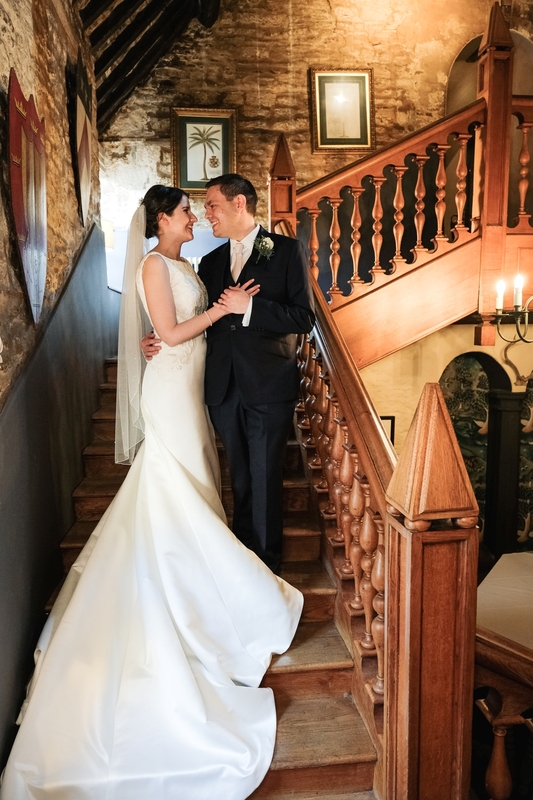 This gives you the flexibility to host your wedding throughout the whole hotel, making use of all our fabulous rooms, including the Restaurant, Woolsack bar, Library and Garden that would otherwise be open to the public. 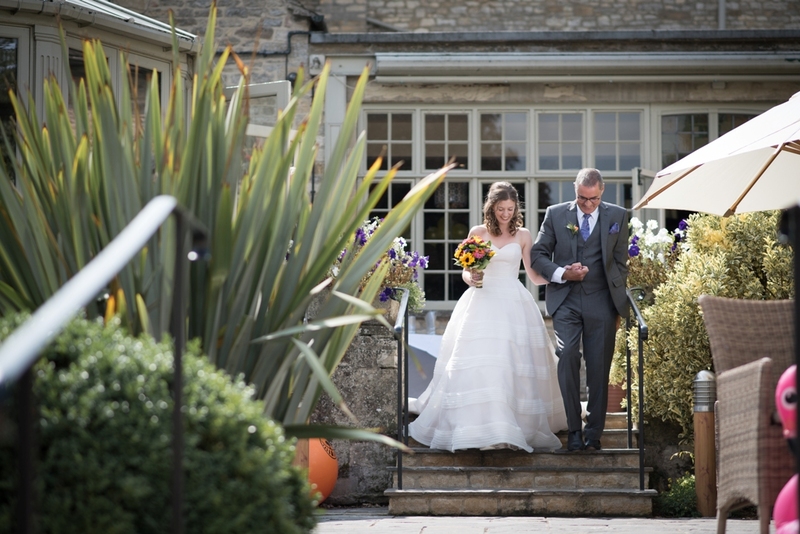 The icing on the cake?… After a restful nights sleep in our stylish bedrooms, your guests can enjoy breakfast together the following morning and relive the magic of your big day. The Restaurant is our largest space, with room for around 90 guests. 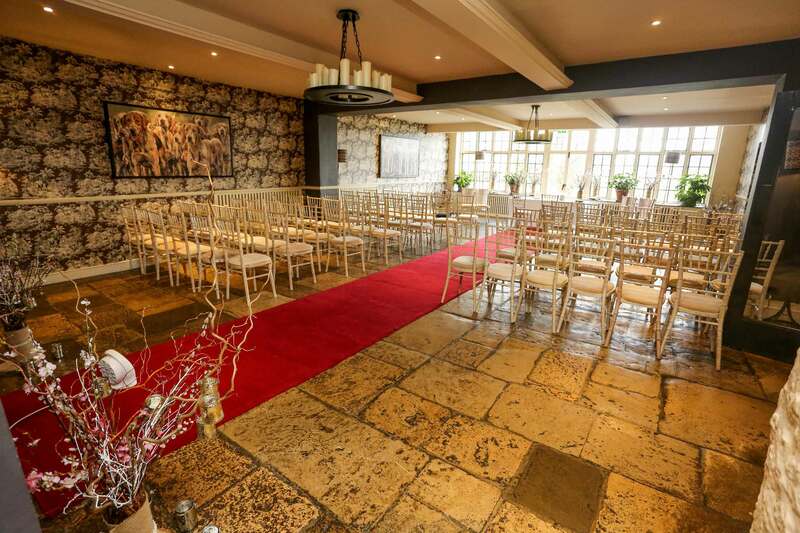 Its striking design and beautiful original flagstone floor means that your wedding accessories can be kept to a minimum. 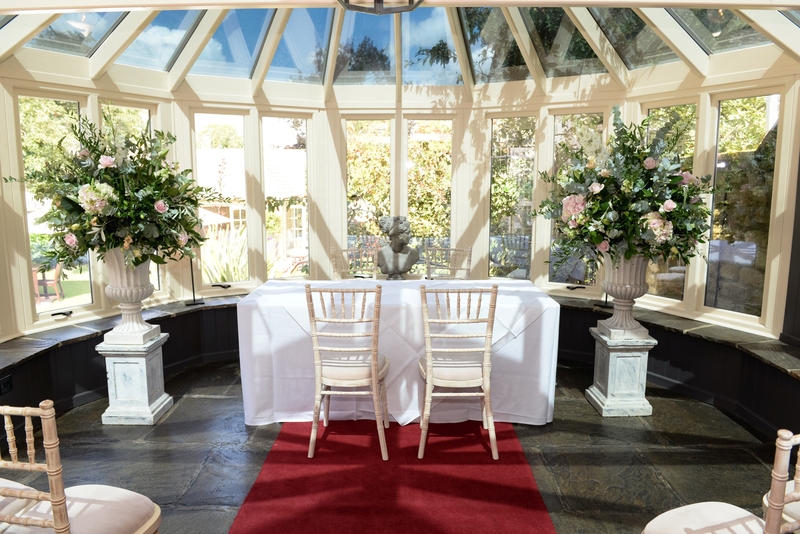 It also has beautiful views over the garden, with doors onto the terrace, and at the other end – the perfect space for your wedding cake and present table. 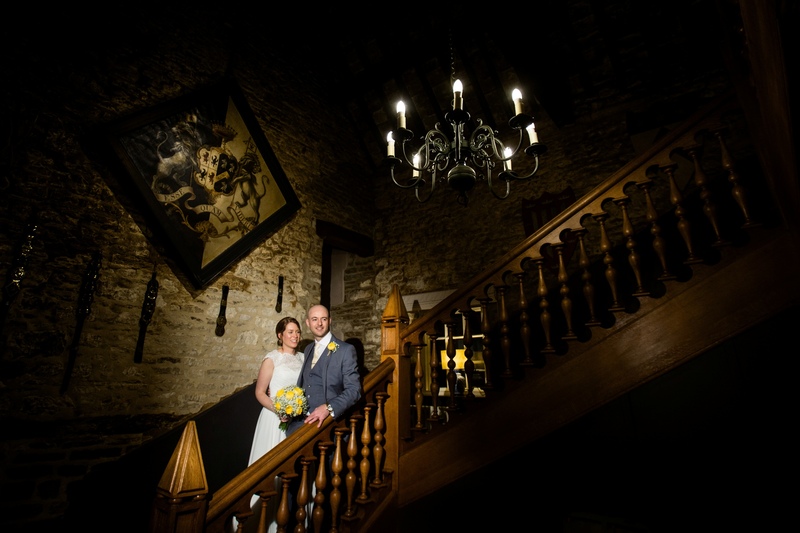 Through the restaurant lies the oldest part of the hotel, our galleried staircase. 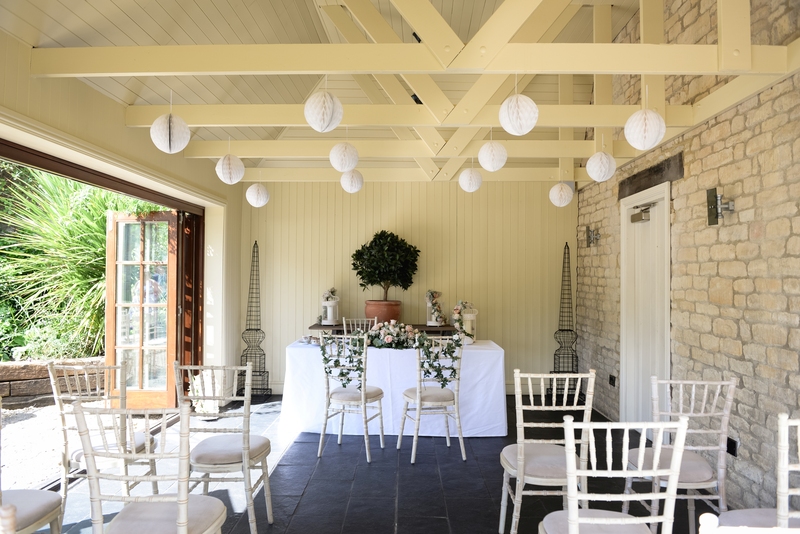 This space is a beautiful backdrop for photos on the day and can also be used for entertainment ideas such as sweetie table or photo-booth! 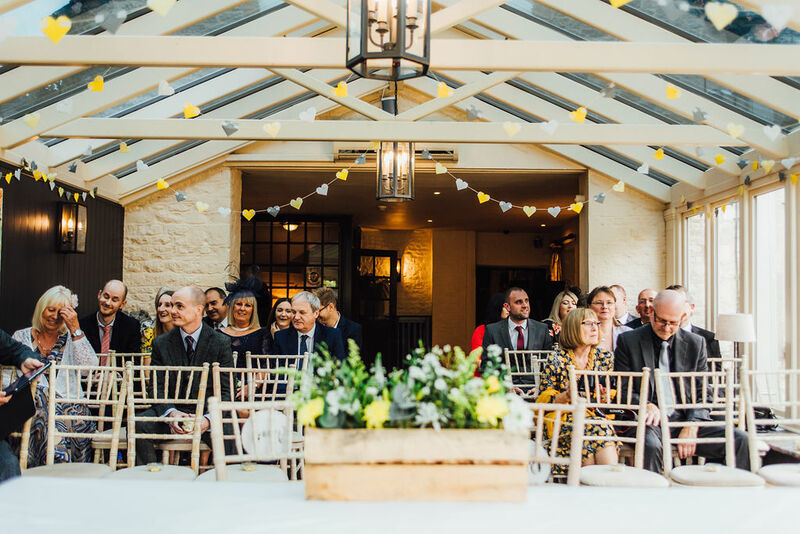 Our light, airy conservatory is located at the back of the property with stunning garden views, flagstone floor and direct access to the terrace (perfect for reception drinks!). 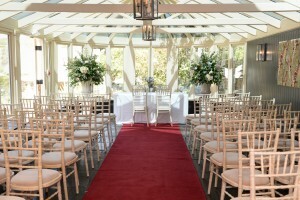 It’s an ideal space for weddings of up to 60 guests. 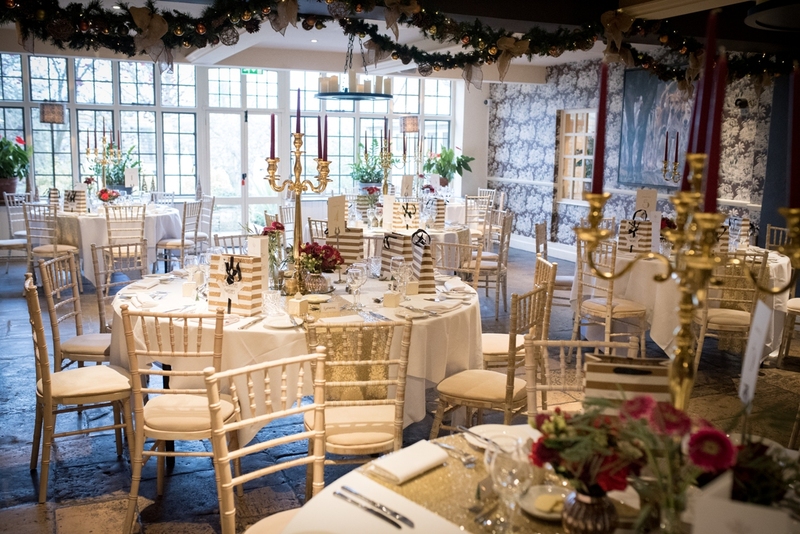 In the evening, the conservatory can be transformed for your Disco or Live Music, with plenty of room to get everyone up on the dancefloor and a couple of tables for rest-breaks! 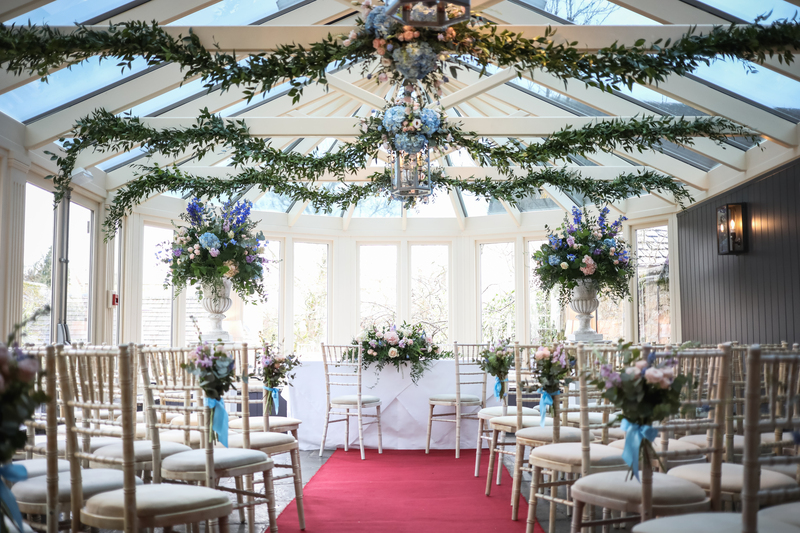 The conservatory backs onto our charming galleried staircase, which is popularly used for photo-booths or sweetie tables. 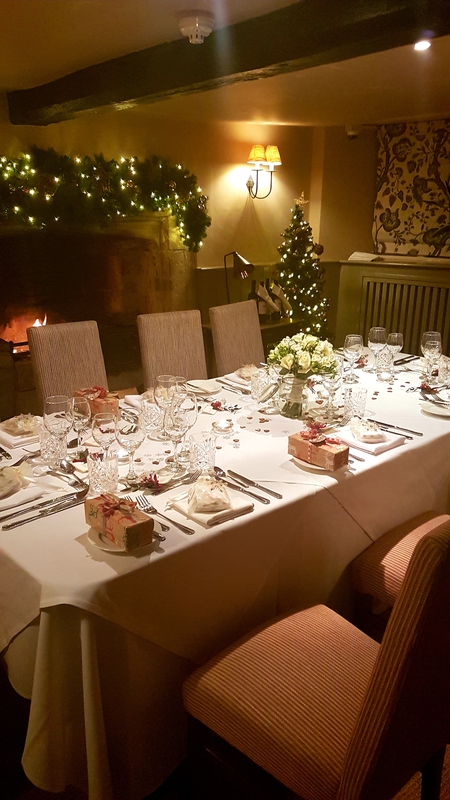 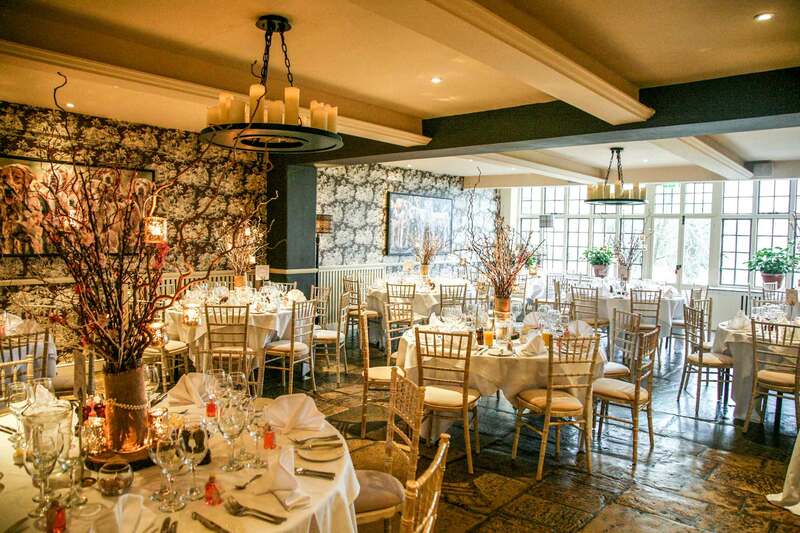 Complete with its own log fire, the Hawthorne Room is cosy and romantic; ideal for an intimate wedding of up to 12 guests followed by a private dinner. 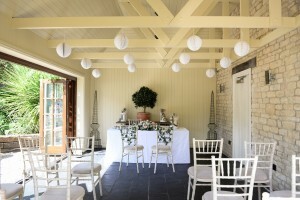 Alternatively, why not use Hawthorne as part of your Exclusive Use wedding? 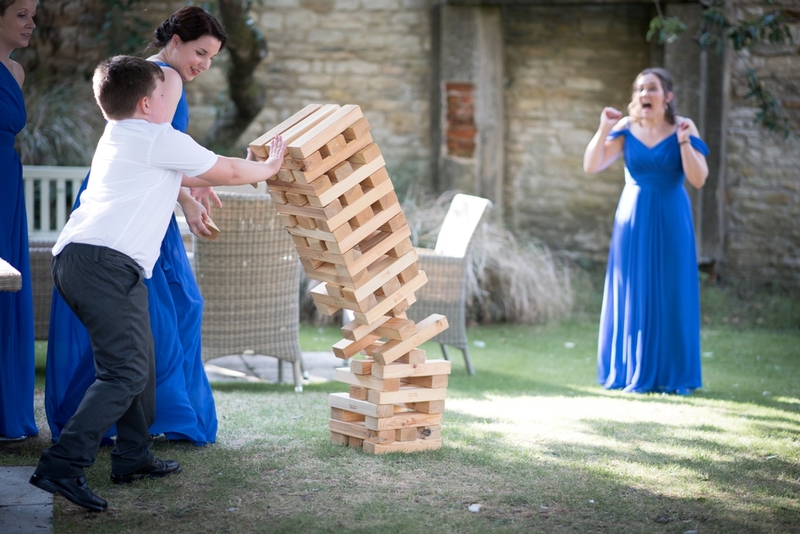 It’s a perfect space to keep children entertained with games, or perhaps for setting up some entertainment! 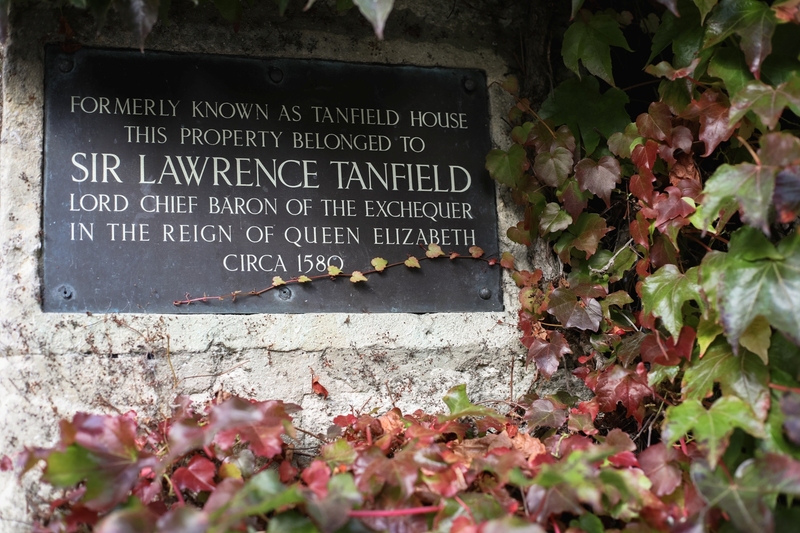 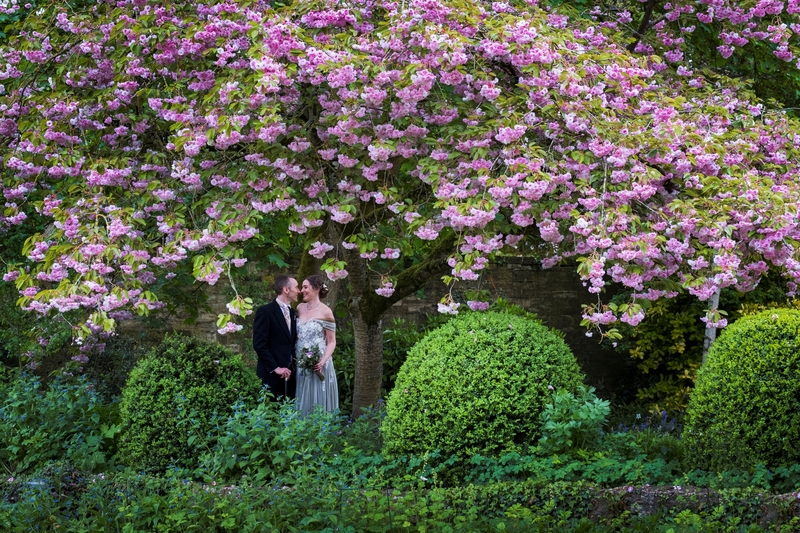 Our hidden gem is the quintessentially English garden that lies at the back of the property. 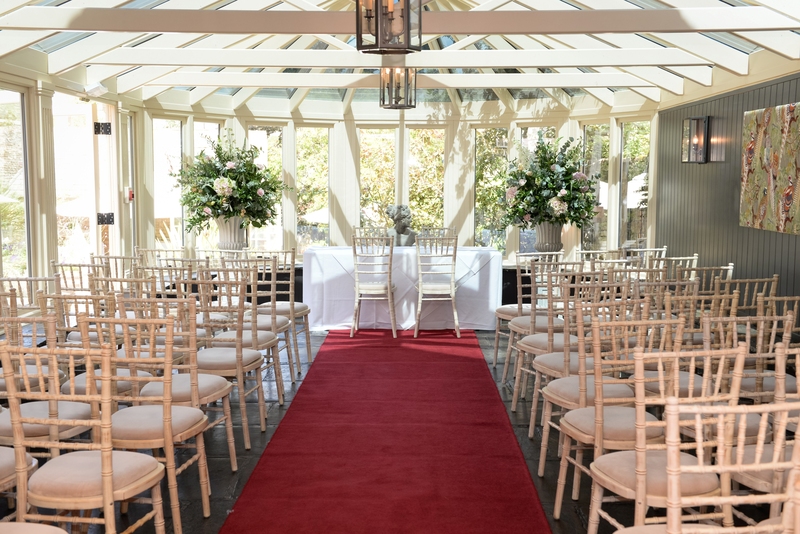 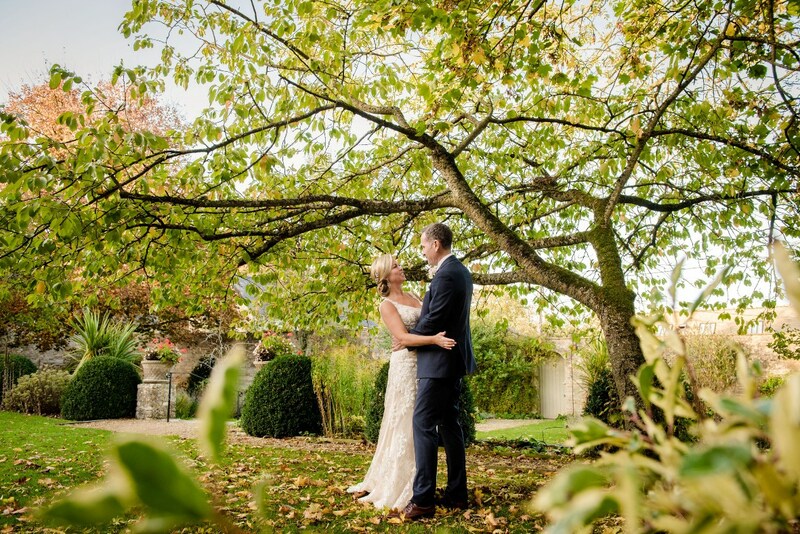 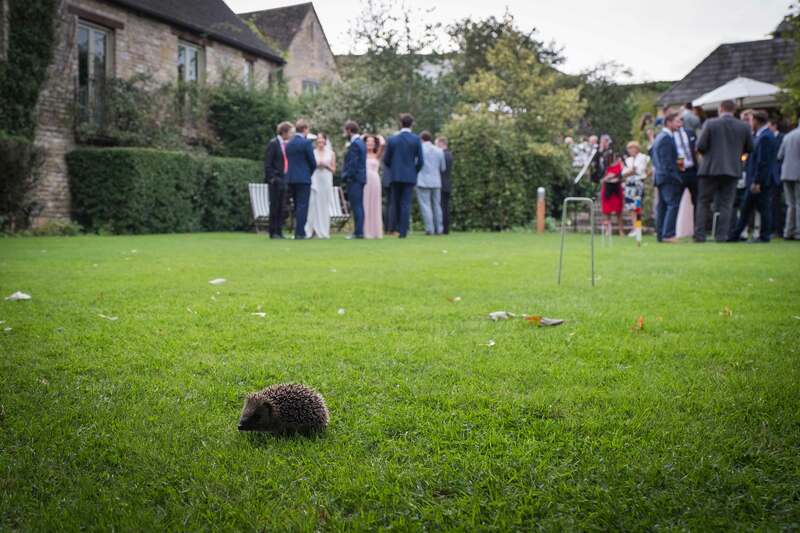 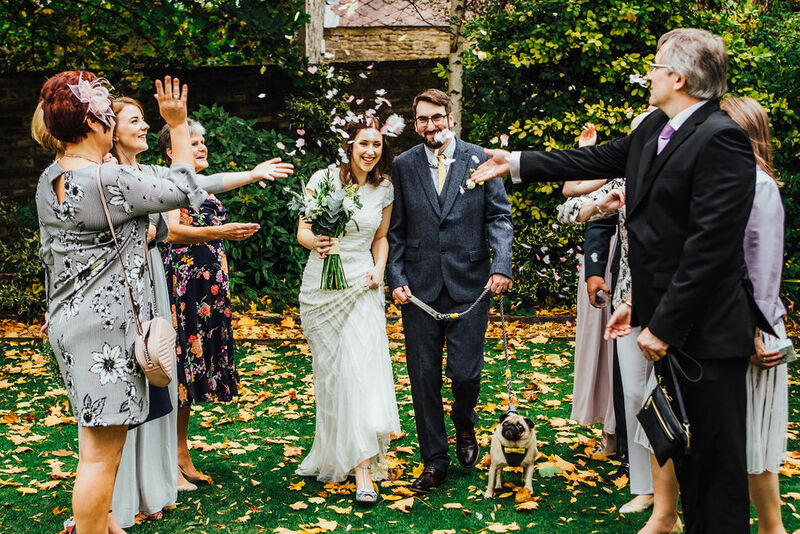 Beautifully manicured, the garden makes a wonderful backdrop for wedding photos and central to it, our elegant Summer House is perfectly suited for alfresco ceremonies of up to 90, complete with red carpet! 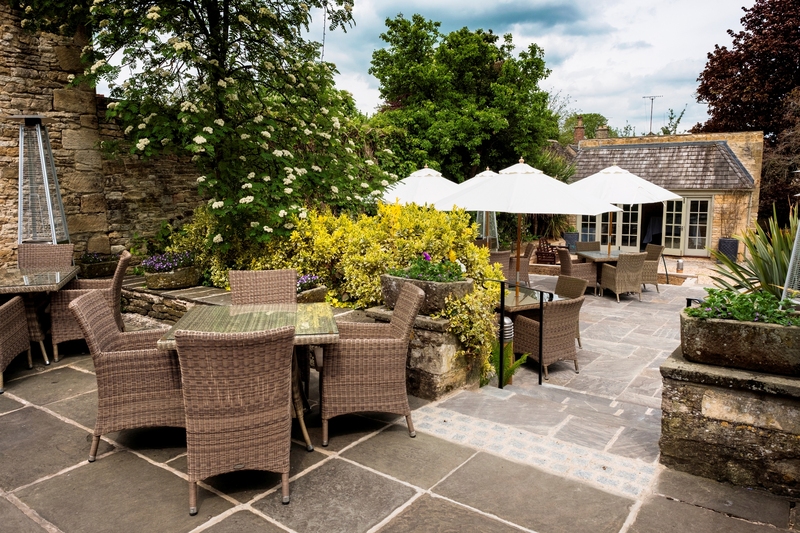 At the top of the garden, we have a lovely size terrace which is perfect for reception drinks and canapes on a sunny day. 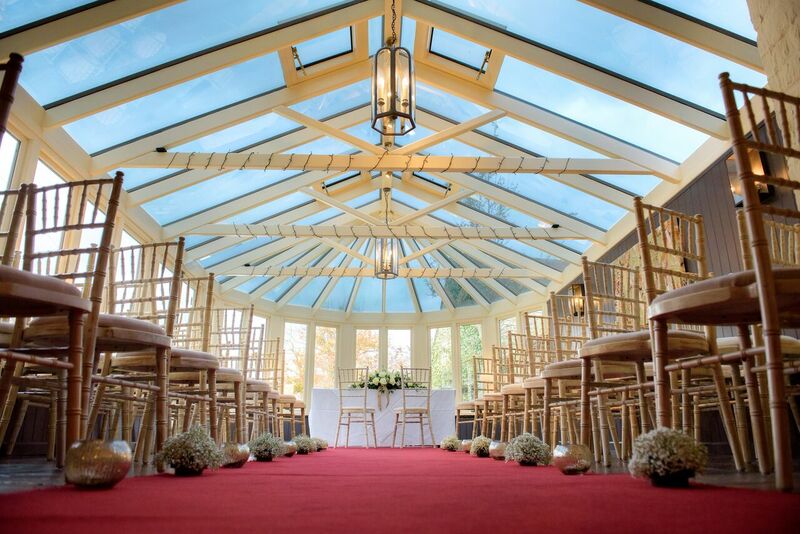 This area also benefits from an awning canopy which can provide shelter from any light showers or indeed shade from any heatwaves! 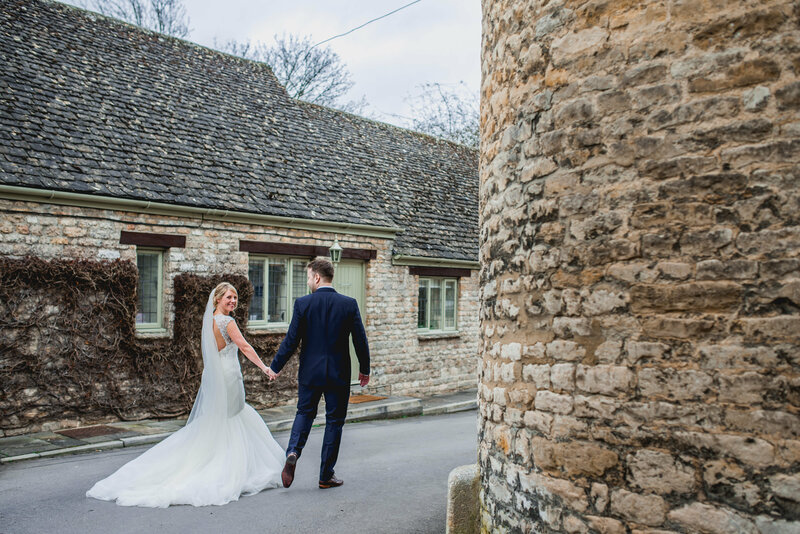 We have 21 effortlessly stylish bedrooms at The Bay Tree, so there’s no need for carriages at midnight on your wedding day! 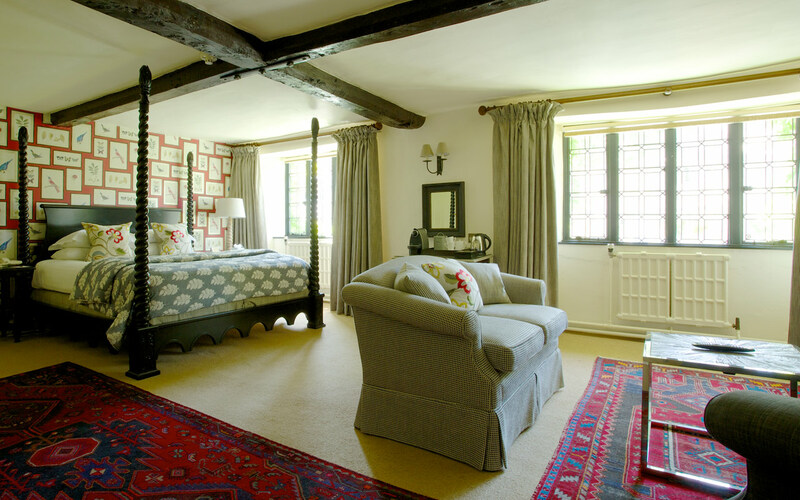 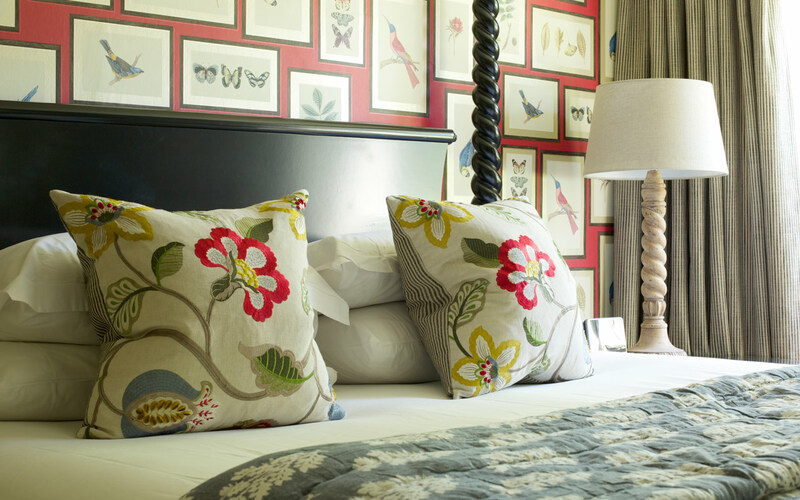 No two rooms are the same, having each been individually designed to make the most of their unique features. 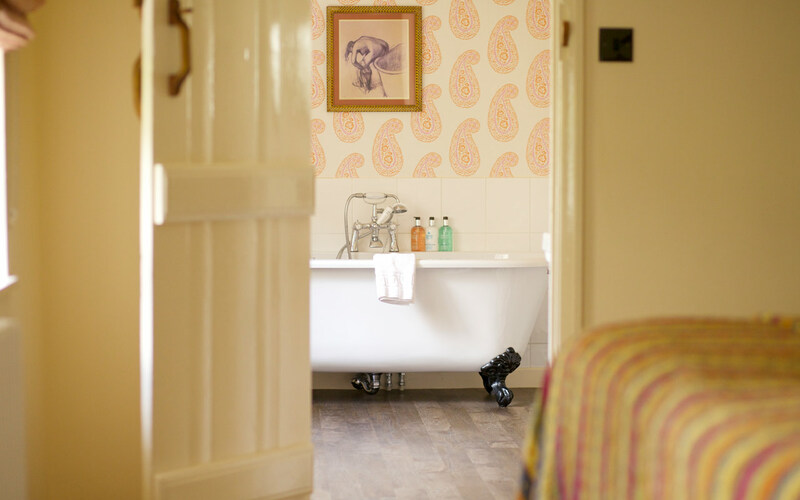 The overall look is cosy yet contemporary, with a few little luxuries and Molton Brown toiletries. 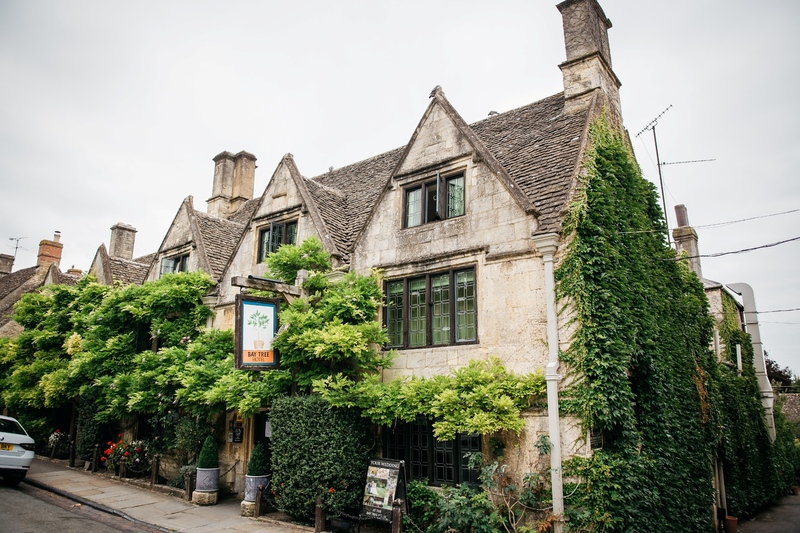 What’s more, breakfast is included for all staying guests, with a delicious choice of full English, continental and a la carte dishes. 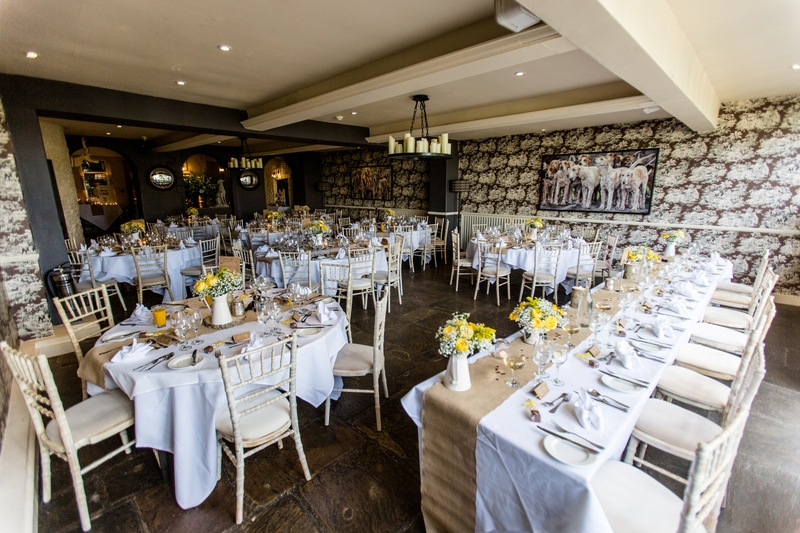 Whether it be canapés, a buffet or a traditional sit down meal, take a look at our Wedding Breakfast Menu suggestions below. 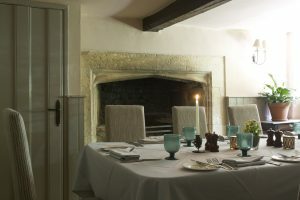 If you can’t find what you are looking for rest assured that our Head Chef will be happy to work with you on producing a tailored menu just for you. 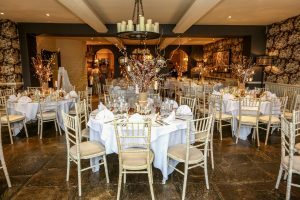 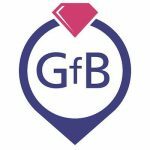 You will also find some great suggestions for evening party buffets and light bite ideas to keep the party going! 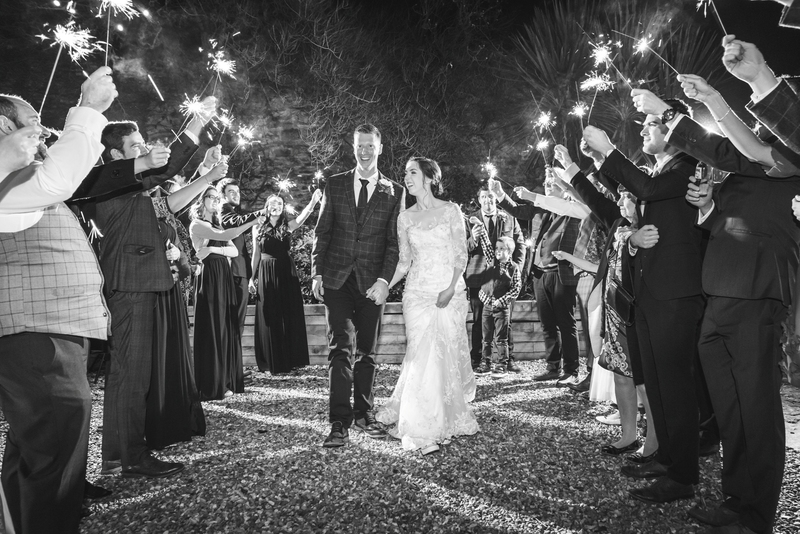 To save the date, arrange a show-round or to speak to Maureen, our wedding coordinator, please call 01993 822791.